-- Select a Size/Color -- .39 oz. - Out of Stock! 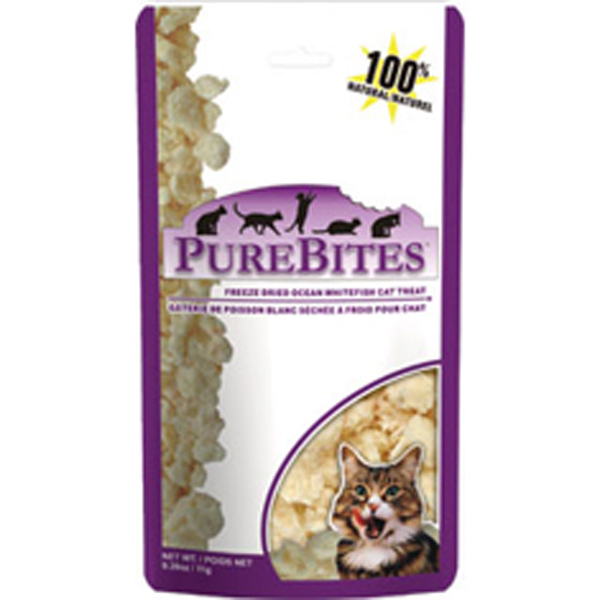 100% pure whitefish made in U.S.A.
PureBites whitefish Cat Treats are made of one ingredient: pure 100% ocean whitefish made in the USA. 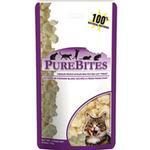 Each piece of fish is freeze dried to lock in valuable nutrients and freshness, providing your cat with the best treat experience.